GWC Sports has the experience and assets needed to manage the logistical requirements of any indoor or outdoor championships, sporting events, conferences and exhibitions. Deploying dedicated resources to each event along with access to specialized handling and transportation capabilities, the department’s trained team has repeatedly measured up as an accomplished one-stop provider of logistical solutions. Skilled at time bound operations, prioritization, issue resolution, inventory checks and even map reading; GWC Sports ensures that everything proceeds smoothly and without delay. 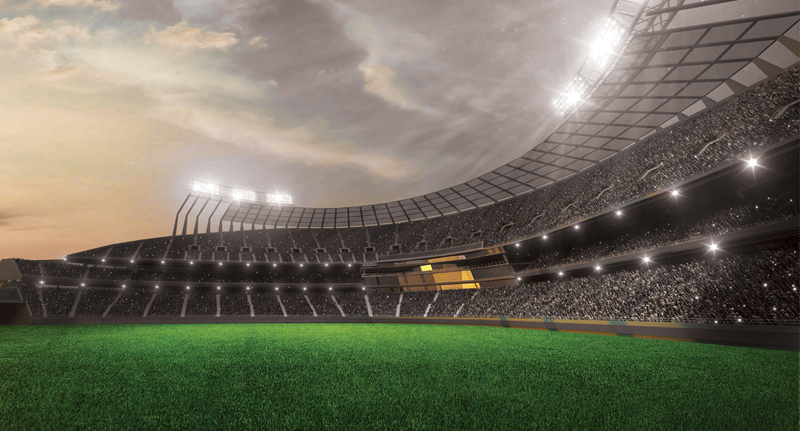 Working closely on the biggest sports events held in Qatar since 2006, GWC Sports provides its clients with unmatched and well-entrenched local expertise, warehousing, distribution, and handling assets with the benefit of well-rounded international freight connections. Working diligently to ensure executing these landmark events without a hitch, GWC Sports would demonstrate Qatar’s readiness to handle international events in the run up to the World Cup 2022. The team provided the workforce and equipment needed to execute these events successfully, providing shipping, transport, and warehousing management solutions in addition to other services. The team responded with the changing needs of the event under strict and shifting deadlines.